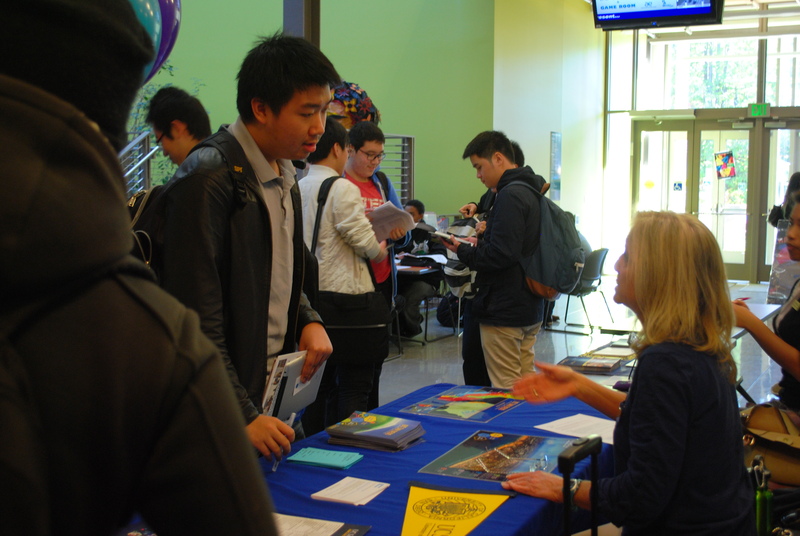 Shoreline just hosted our International Transfer Fair Fall Session on Monday, October 28th in the PUB Building. We had about 100 four-year colleges and universities from all over the U.S., including State University Of New York, Purdue university, Arizona State University, and of course, University of Washington. Check out more participating schools on this list:School List. 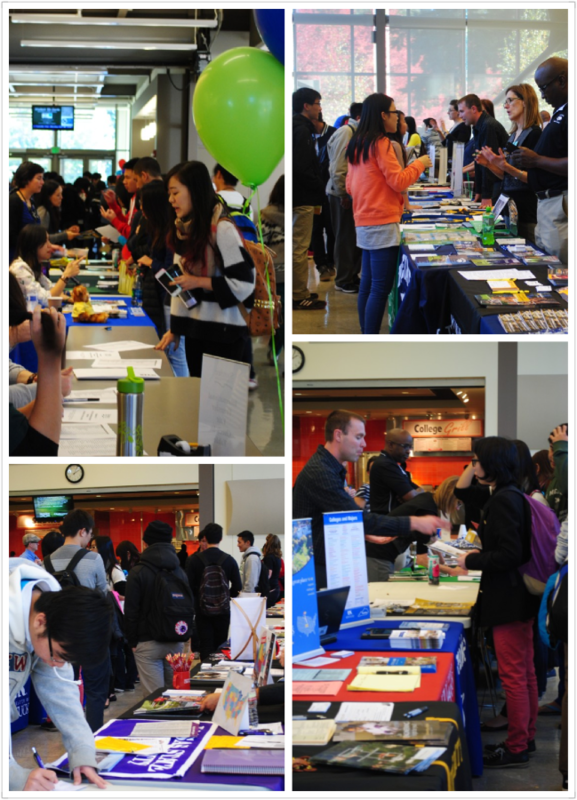 Almost 300 international students attended this fair. Representatives from each college and university communicated with Shoreline students about transfer opportunities, scholarship programs, and career paths. One student from Indonesia told us, “The international transfer fair was very helpful and I got many of my transfer questions answered.” Other students said that they really appreciate this opportunity and plan to attend the Winter Session on February 3rd, 2014. We look forward to seeing you there!